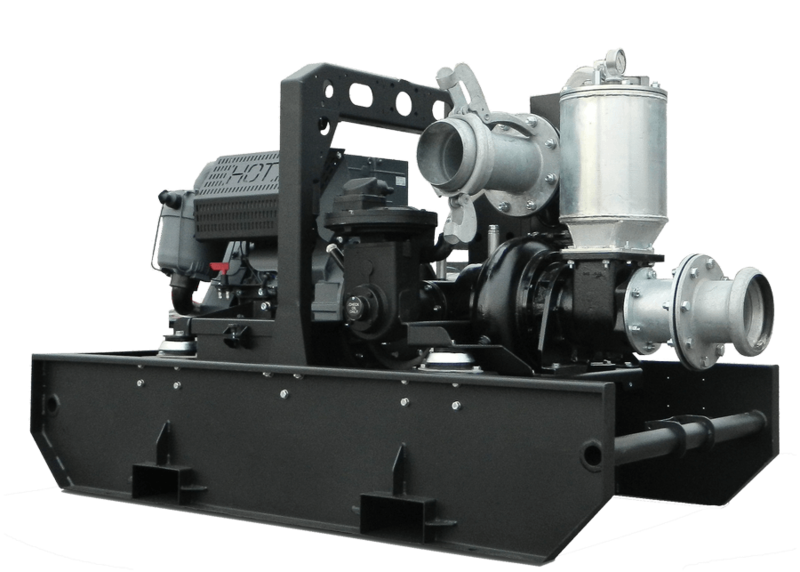 The DWA4VP pump is a vacuum assisted pump with water cooled engine. It mounts a 4” inlet/outlet that allows a maximum flow of 175 m³/h. It’s available in open set version (optional canopy). 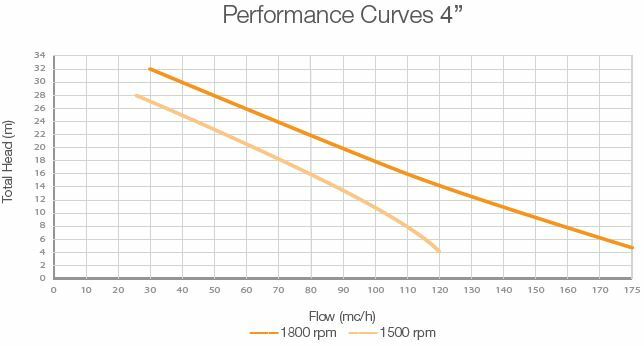 Continual performance can be attributed to the diaphragm vacuum pump’s automatic priming even when loaded with significant air intake.